Geological Engineering has raised $ 2,885 from 11 gifts! 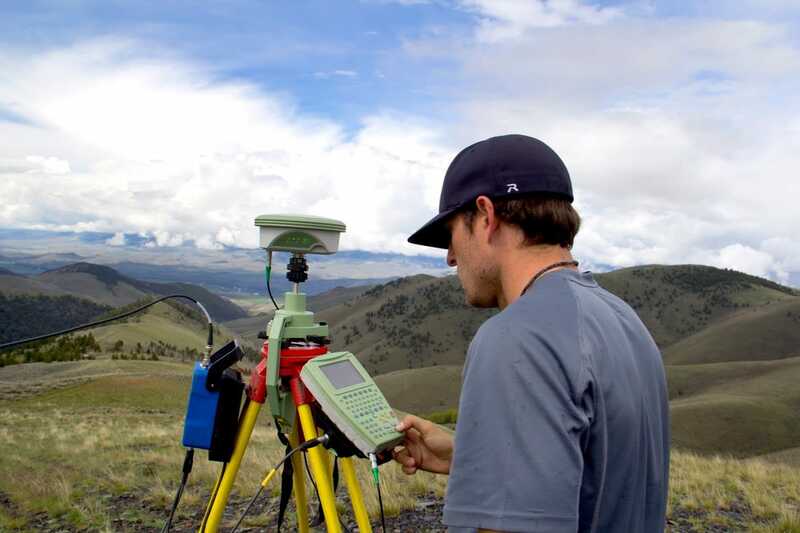 Montana Tech graduates in Geological Engineering work all over the world searching for mineral resources and evaluating rocks, soils, and environmental impacts for construction, resource development, and industrial projects. The program stresses field-based course work and solution of real world problems. The department is home to a state-of-the-art triaxial testing lab, an underground mine facility, a computer lab equipped with geo-technical engineering and groundwater modeling software, and offers a 6-week summer field camp. We feel this 6-week summer field camp is integral to our students education and are raising funds to help defray the cost for our junior and senior students.Scholarship dollars are imperative to support our students and grow our program. 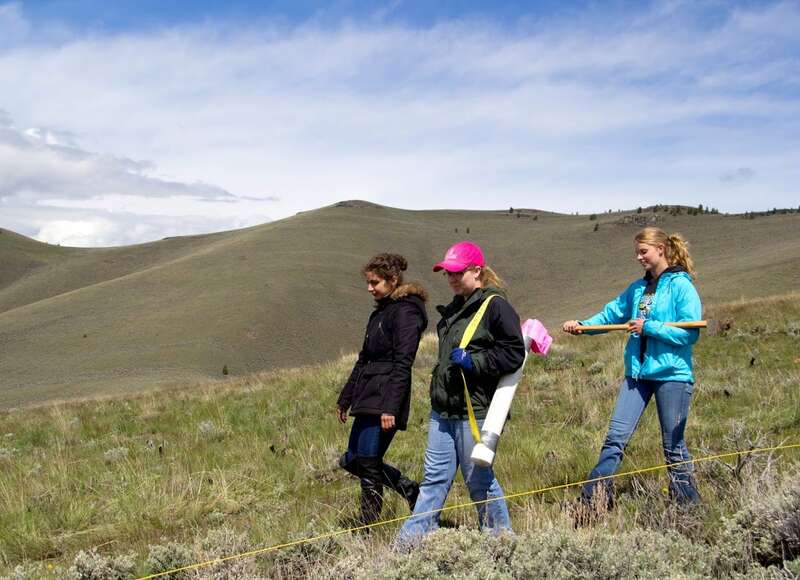 By making a gift to our Geological Summer Field Camp Scholarships, we can help students reach their educational goals. Please consider giving today and investing in our students at Montana Tech.